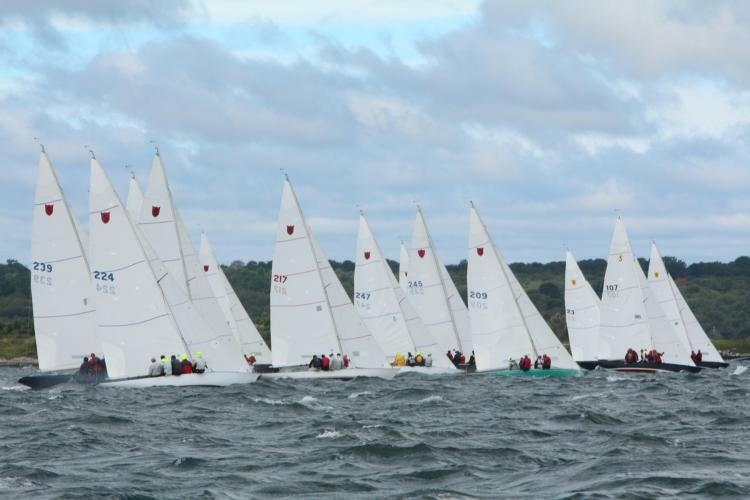 The Shields was conceived as a one-design racing sailboat for maritime cadets and continues to have strong fleets throughout the north east and California. She has a sleek hull design and generous sail area that keep her fun and exciting. Combined with 3,080 lbs of external lead keel she remains steady in strong winds. Most race the Shields with 4 or 5 people, but she can be day sailed with two. 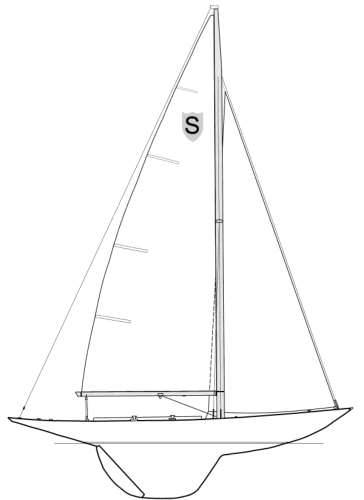 The class association has kept the strict one-design nature of the boat true.